The F Word turns 2! 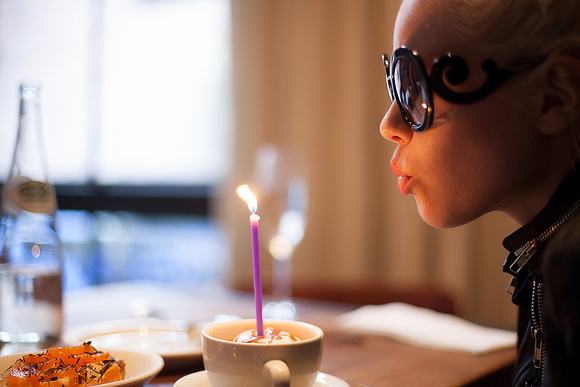 As November hits, the birthday season commences, celebrations begin and festivities await. As well as my birthday, my sister’s and many other friends and family’s birthdays approaching, The F Word also celebrates as it turns 2! I started “The F Word” just a few days after my 21st and even fewer days after buying my first pair of Louboutins, because I was so inspired and enthused to share my little slice of luxury with the cyber world. Since then The F Word has travelled to an array of destinations including; Brazil, Argentina, Peru, Colombia, New York, Thailand and Malaysia. From urban cities, various Fashion weeks and original art exhibitions to rural landscapes, authentic finds and cultural markets as well as beautiful coastlines, paradise on earth and Mother Nature at her finest; The F Word has certainly seen it’s fair share and as a result, has published some versatile posts over the past 2 years. Featuring fashion, art, food, travel and my obsession with Marc Jacobs through images, videos and creative graphics, The F Word now has 6 pages, 132 posts (and counting) and has reached thousands all over the globe. 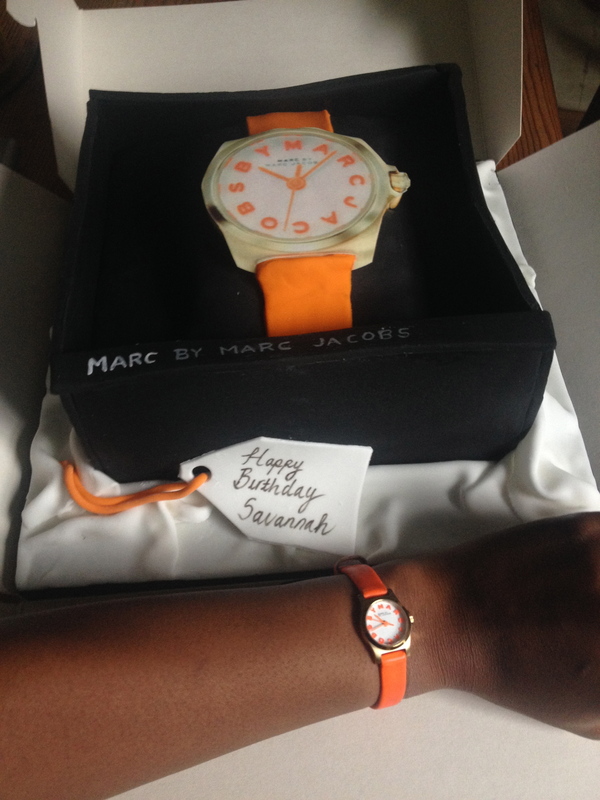 So last Saturday (9th November) marced yet another special day; My Birthday! 22..Meeeh. As much as I am so over birthdays now, one thing remains a highlight. CAKE. Yes; cake cake and more cake. 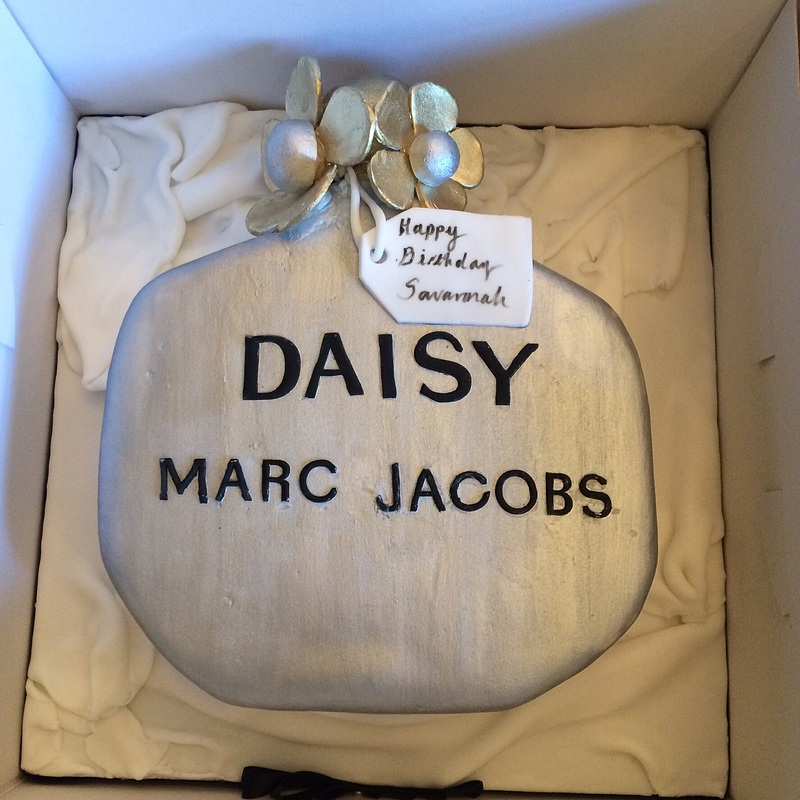 Whats even better is my Marc Jacobs obsession is so explicit to everyone, even my birthday cake is Marc Jacobs. -jealous much? For the bestest cakes ever; taste and design; enquire below! 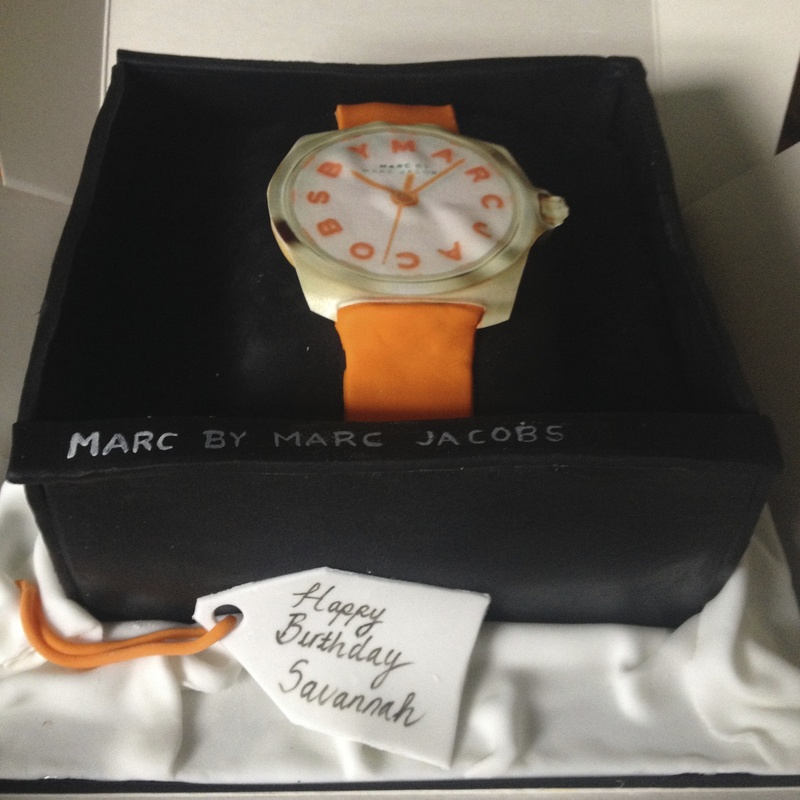 Its that “time” again: birthday time and cake time, ooh and marc jacobs time ! !